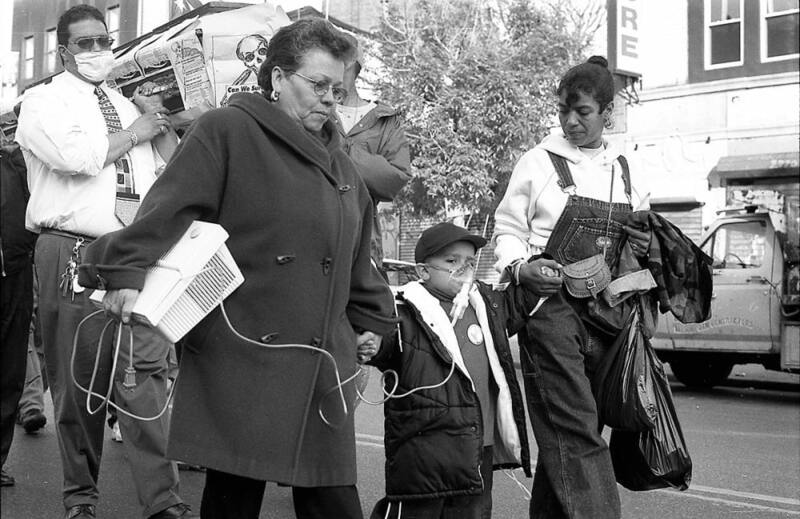 New York’s streets were turbulent and often violent in the 1980s and 1990s, as residents responded to social changes in their city as well as U.S. involvement in Central America wars, the nuclear arms race and liberation movements around the world. 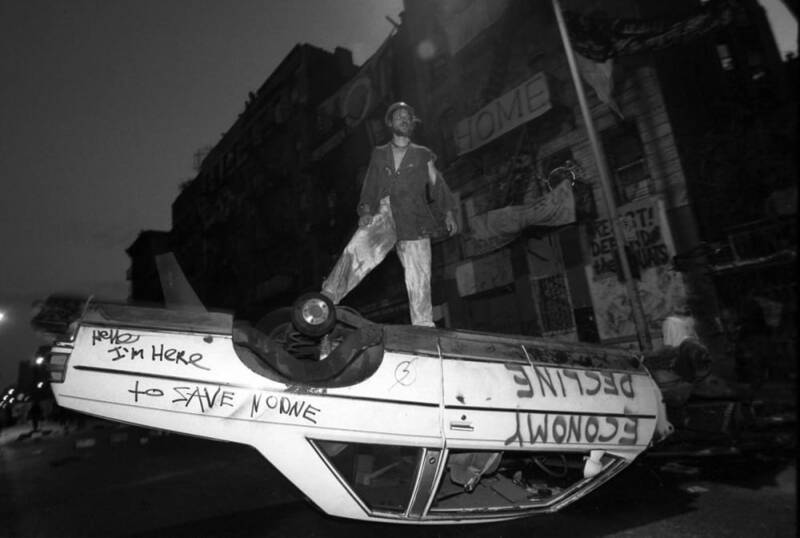 The profoundly unequal economic recovery of the 1980s, dependent largely upon investment banking and high-end real estate development, led to heated contests over space and city services, as housing activists opposed gentrification and called attention to the plight of thousands of homeless New Yorkers. Labor and education activists sought to preserve workers' standard of living and access to high-quality public education. Immigration made New York City much more diverse, but residents of some white neighborhoods fought to maintain racial segregation, leading to violent attacks on people of color who strayed into them. 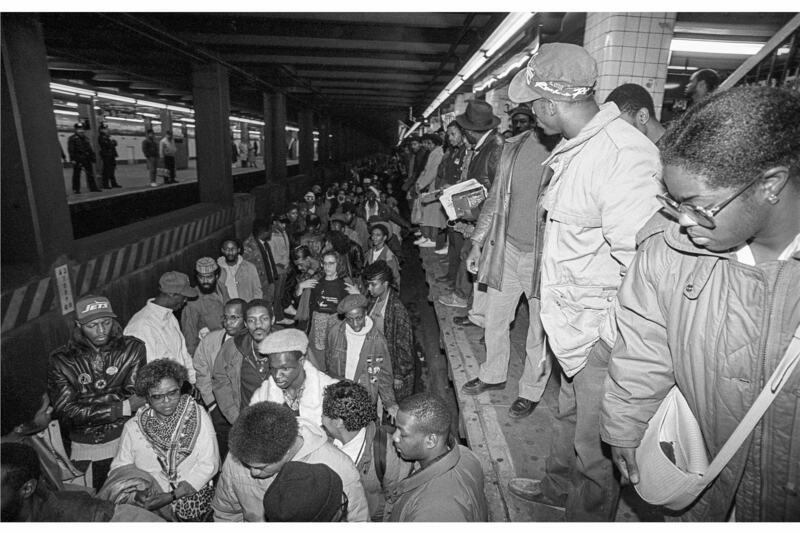 Attempts to combat the high crime rates of the 1970s and early 1980s exacerbated concerns about police brutality, as innocent black and Latino New Yorkers died at the hands of the police. The culture wars wracking the nation had particular resonance in New York, ground zero for the AIDS epidemic and a center of avant-garde art as well as of gay and lesbian and feminist activism, on the one hand, and home of the Vatican’s spokesman in the U.S., Cardinal John O’Connor, and a significant culturally conservative Roman Catholic population on the other. A cohort of photographers, born between 1950 and 1970, committed themselves to documenting these struggles for social change as they unfolded. 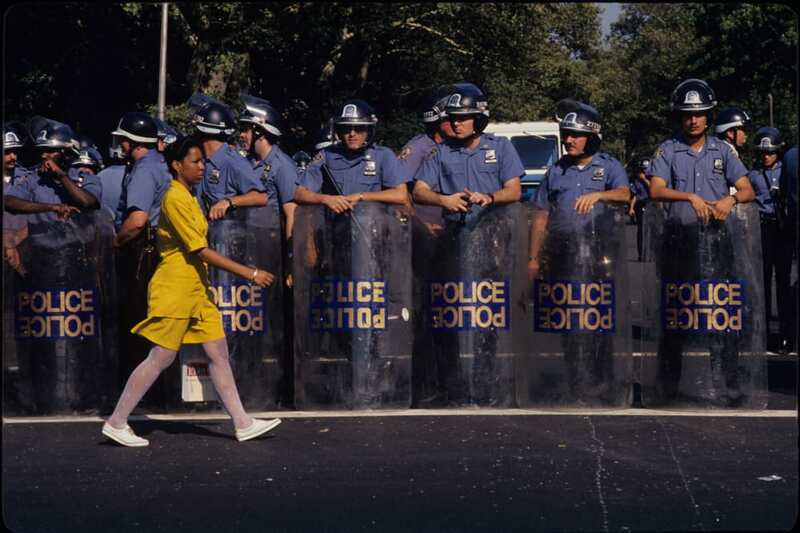 Progressive and independent, many published their work in The Village Voice, the nation’s first alternative newsweekly, and some joined the cooperative photo agency, Impact Visuals, dedicated to social documentary photography. Others freelanced and sold images to publications throughout the world. 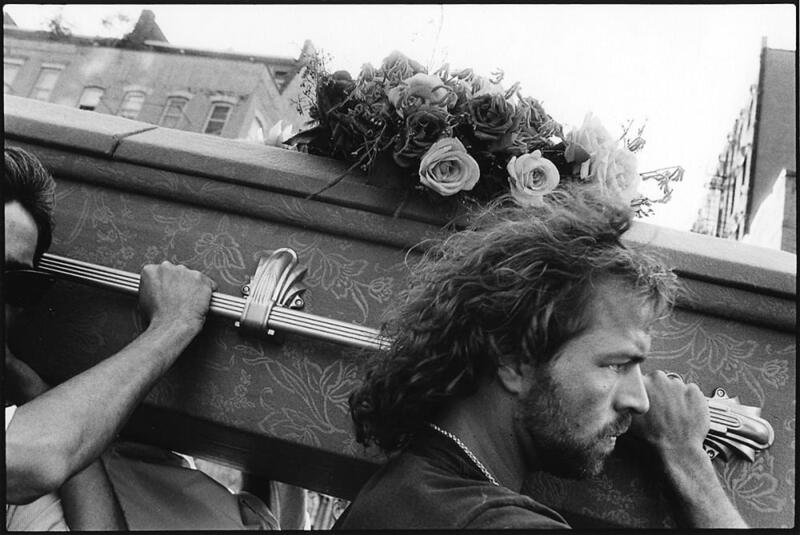 Collectively, their photographs, which have never before been exhibited together, chronicle New York’s history from 1980-2000. 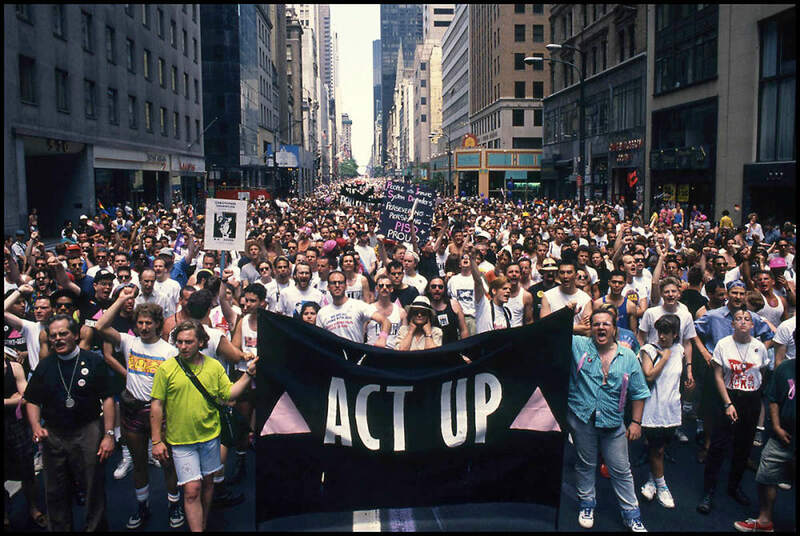 The exhibit is co-curated by Meg Handler, former photo editor of The Village Voice, historian Tamar Carroll, author of Mobilizing New York: AIDS, Antipoverty and Feminist Activism, and Michael Kamber, founder of the Bronx Documentary Center. The exhibit was designed and produced by the BDC’s Cynthia Rivera and Bianca Farrow. ‘Whose Streets? Our Streets?’ New York: 1980-2000 is made possible, in part, by the National Endowment for the Arts, the New York State Council on the Arts with the support of Governor Andrew Cuomo and State Legislature, by public funds from the New York City Department of Cultural Affairs in partnership with the city council and by City Council member Rafael Salamanca, and by Ghetto Film School.